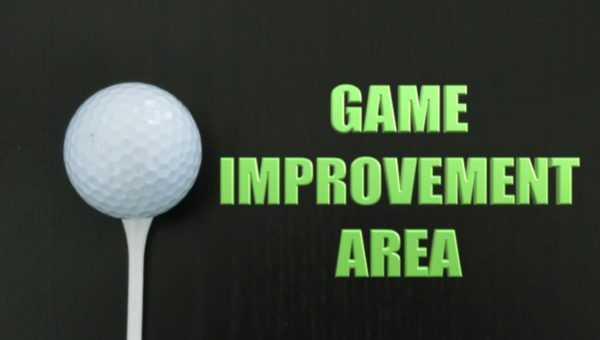 Enter your email below and gain access to my FREE video, detailing the 2 simple drills that are so powerful, they should be a part of every golfer’s practice sessions. 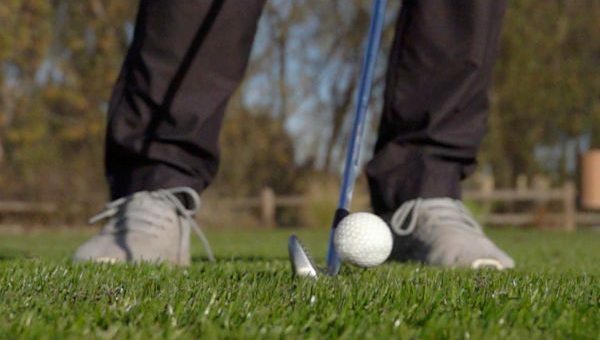 Read one of the most popular golf blogs online, covering topics from basic chipping ideas, all the way to advanced motor learning principles. Enjoyed by players and coaches alike, the blog is rapidly growing and becoming a great free source of information. 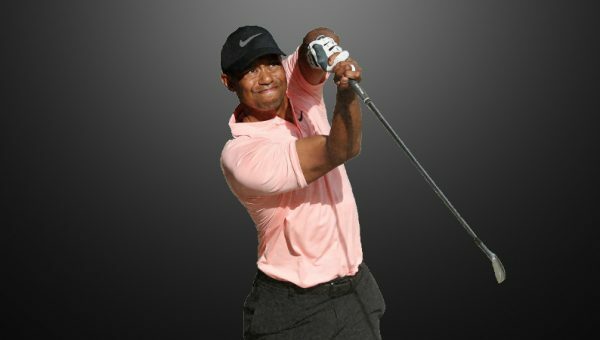 Master the art of training for golf performance with the latest tips and advice.